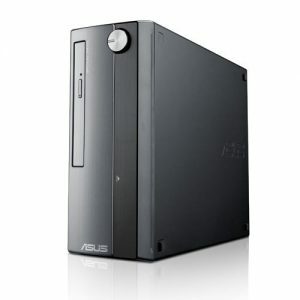 Download ASUS P30AD Desktop PC Windows 7 64bit Drivers, Applications and Manuals. Realtek Audio Driver V6.0.1.7035 for Windows 7/8.1 32&64bit---(WHQL). ASUS Manager V2.05.04 for Windows 7/8.1 32bit & 64bit. eManual V1.00.07 for Windows 7/8.1 32bit & 64bit.